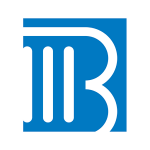 Beneficial bank offers business and personal banking products and services in Pennsylvania. The company is based in Philadelphia, Pennsylvania and operates as a subsidiary of Beneficial Bancorp, Inc. 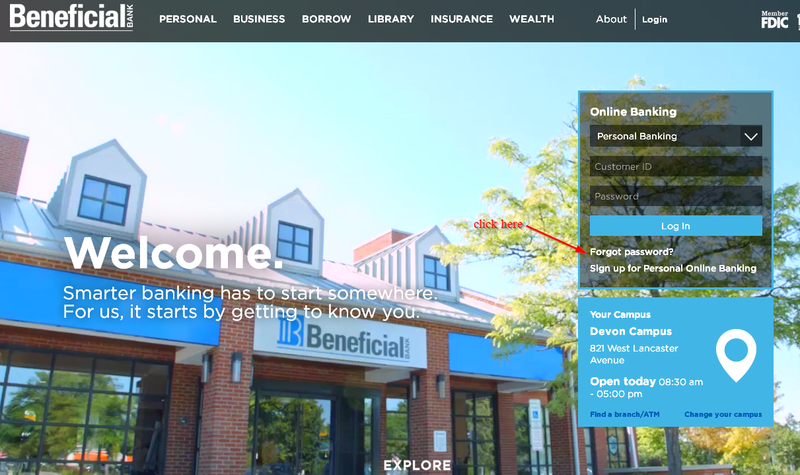 Beneficial Bank uses the latest technology to give their customers the best banking experience. The bank’s internet banking services allow customers to have access to their bank accounts from anywhere around the world as long as they have registered and have internet connection. It’s easy to manage your bank account. 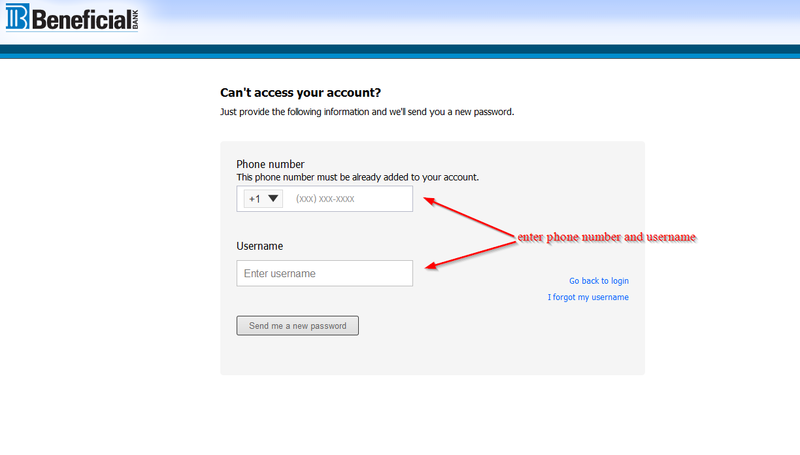 Follow this guide to learn how you can login, reset your password and enroll. Beneficial Bank was established in 1853 as Beneficial Saving Fund Society of Philadelphia. The bank initially tried to give the increasing immigrant labor force a safe place where they keep their savings. Beneficial Bank started what is referred to as the Beneficial in School Savings Program to go along the lines of service in School Savings Program in the year 1927 that teaches children the value of money. As the largest and oldest bank based in Philadelphia, Beneficial bank operates as a full-service financial institution with more than $5.5B in assets and over 63 branches. Beneficial Bank is committed to helping the community as well as educating its clients on the importance of positive financial habits. The bank allows customers take control of their savings and checking accounts as well as their investing and lending efforts. Aside from providing standard banking services, the bank also offers wealth management and insurance solutions. 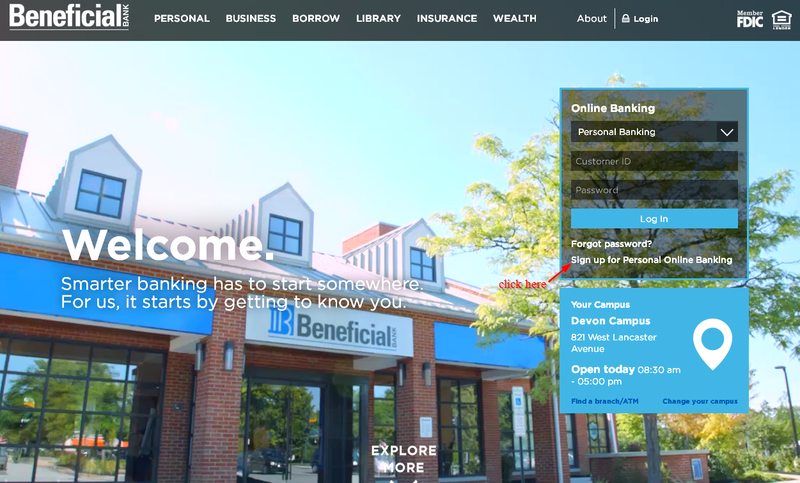 Beneficial Bank offers six checking account options for their customers to choose from. They have a wide range of checking account services that have been created for the purpose of servicing almost every financial situation. Start Earning Package-Save more and earn more. This account has a minimum daily balance requirement of $1,000 and $25 automated monthly transfer into Tiered Statement Savings account. The Home equity loan discount stands at 0.25%. Start Rewarding Package-This account has higher deposit balances and comes with premium services. There is also next-day availability for all domestic checks. Still, home equity discount is at 0.25%. Mortgage origination fee is zero and incoming domestic wire transfers are free. Start Benefiting Package-This account has no monthly service charge, no minimums, ATM fees is refunded and designed for students between the ages of 18 and 25. It also features free incoming domestic wire transfers and free link to parent account. Statement Savings-With this account, your money will be put to work for you. The bank will send you monthly statements so that you can easily track your funds as they grow. Regardless of the type of account that is used by the customer, there are a few features that remain standard. Online banking applies to all the savings and checking accounts. Other beneficial features include switch kit, bill pay, mobile money, BenMobile, BankThanks, mobile deposits, Swipe and Save, FinanceWorks and eDocs. Although Beneficial Bank offers lending options to their customer, they have a limited range of loan capabilities. What this means is that people who are hoping to finance certain endeavors or opportunities cannot do so through this bank. The only loans provided by this bank include personal loans, business lending and personal mortgages. A number of Beneficial Bank savings and checking accounts charge a monthly service fee. 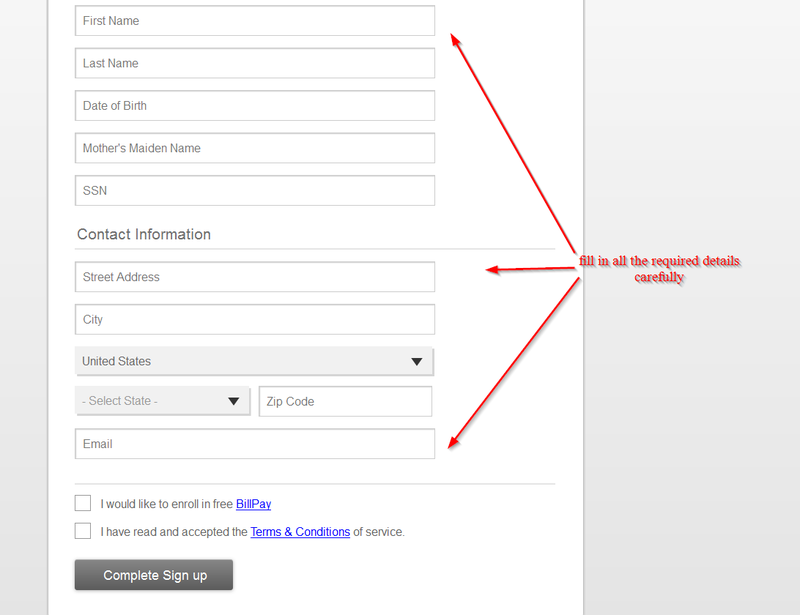 The monthly fee counterbalances the cost of account maintenance. The monthly service charge can be waived when certain requirements are met. But if the standards are not met, customers can expect charges to be assessed. 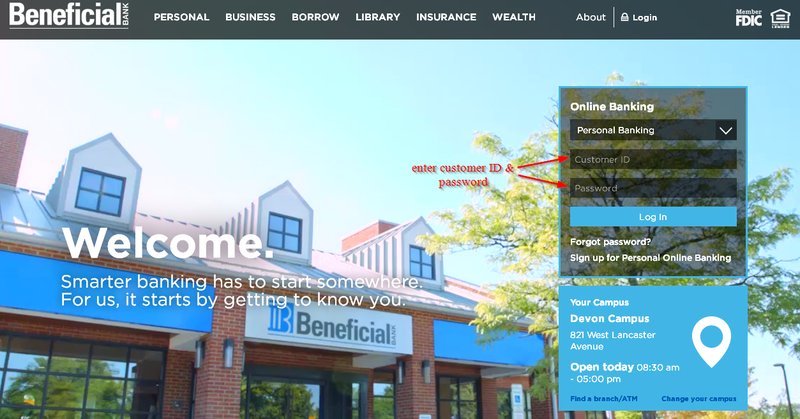 Beneficial Bank has created ways to service their customers from varying financial circumstances. Regardless of the situation, a customer finds themselves in, there is an account option for them in this bank. Customers who use Beneficial Bank can expect business banking solutions; limited lending; savings and checking account options; business banking solutions; and monthly service charges applied.